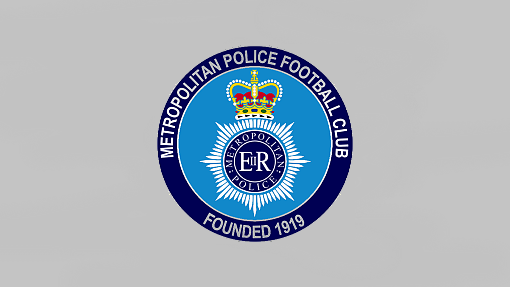 The other semi-final match of the Isthmian League Cup was played this evening between Met Police and Dulwich Hamlet. The match ended goalless with the Met winning 4-1 in the penalty shoot out. 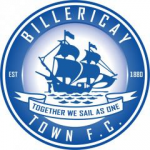 The Blues will meet the Met at Aveley’s Parkside Stadium in the final on Wednesday 11 April.